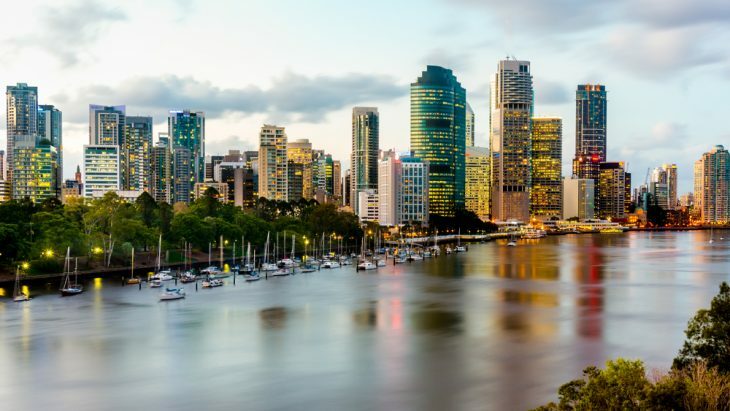 Australian Bureau of Statistics has revealed in its latest data that Brisbane has emerged as the most favored destination for internal immigration in Australia. 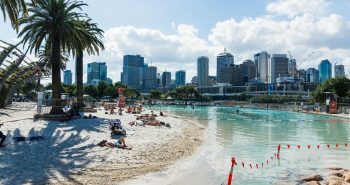 Brisbane received the highest number of relocated Australians even as its affordability for housing increased in great proportions. 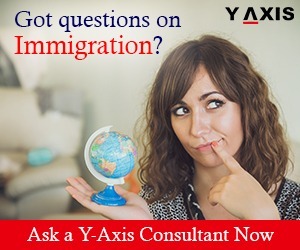 Of all the capital cities, Brisbane scored the highest number of net gain from internal immigration with 10, 149 people in the previous fiscal year when Sydney witnessed a reduction of almost double this figure with the exit of 23, 176 people, as quoted by The Urban Developer. The local government of North Brisbane was adjudged as the most strong local government in the rural locality of Moreton Bay in terms of net gain with 6, 264. The second position was secured by Gold Coast with 6, 247 people and third place by Sunshine Coast with 6, 200 people. The highest net gain in the urban localities for suburbs in Queensland was gained by North Lakes, followed by Dakabin, Pimpama, and Upper Coomera. 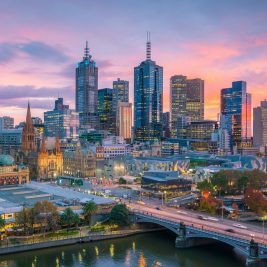 The highest number of interstate immigrants for the fiscal year 2015-16 was represented by Sydney that came up with 9,900 people followed by the remaining New South Wales with 9, 200 people. 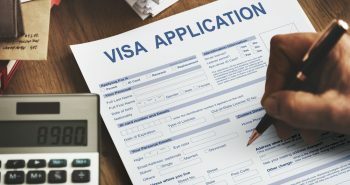 The data of Australian Bureau of Statistics also revealed that Queensland residents were the biggest source of internal immigration for Brisbane with 42, 100 people moving to the city.